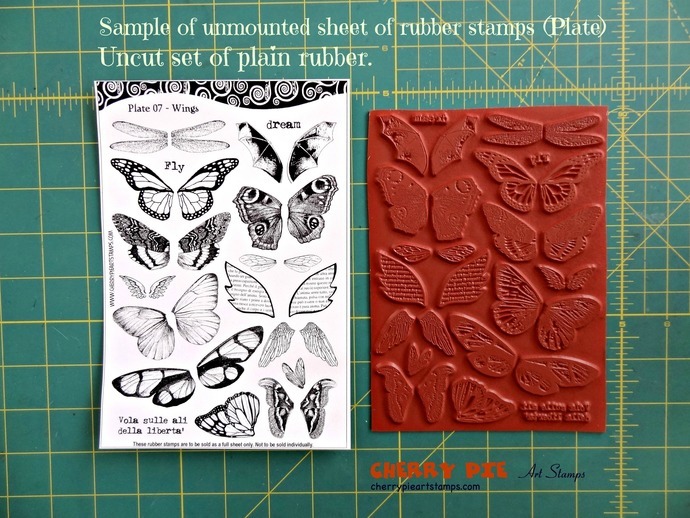 This is a sheet of UNmounted rubber stamps (=the red rubber die only - NO handle - no cushion - no adhesive) by Cherry Pie Art Stamps. The rubber sheet contains all the images you see in the first picture and you will have to cut them up yourself. 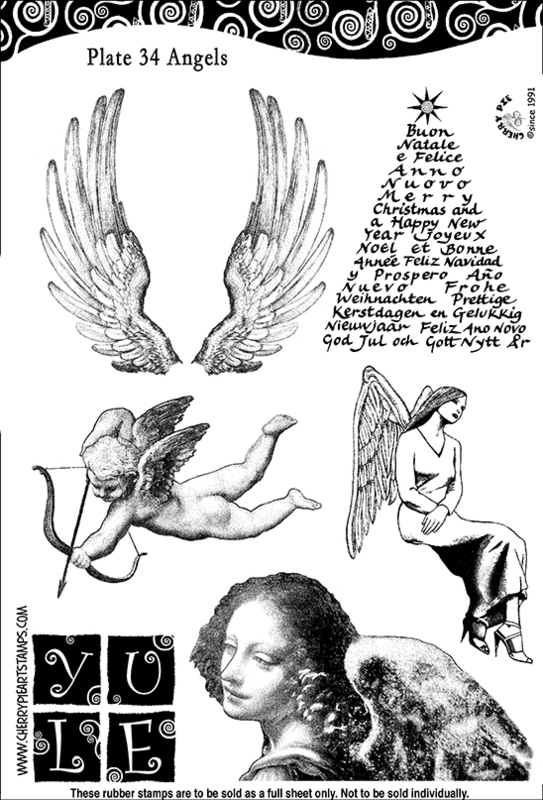 All my rubber stamps are guaranteed to be flawless and will be immediately replaced in case of proved defect. I'm an Angel company and all my images are designed or edited by Marina Lenzino for Cherry Pie Art Stamps, LLC. * each item for sale must give credit to Cherry Pie Art Stamps somewhere in your creation and/or on your internet listing.